Not all of us can vibe with the sterile white color covering most of today's tech. 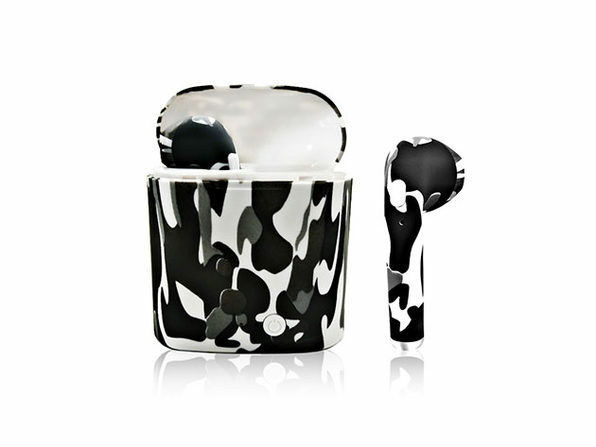 Designed in stylish, colorful patterns, iPM's 100% wireless earbuds let you add some personality to your everyday listening while you leave those old, tangle-prone earphones at home. Pair these Bluetooth companions with up to two devices at a time and enjoy true wireless listening wherever you go.